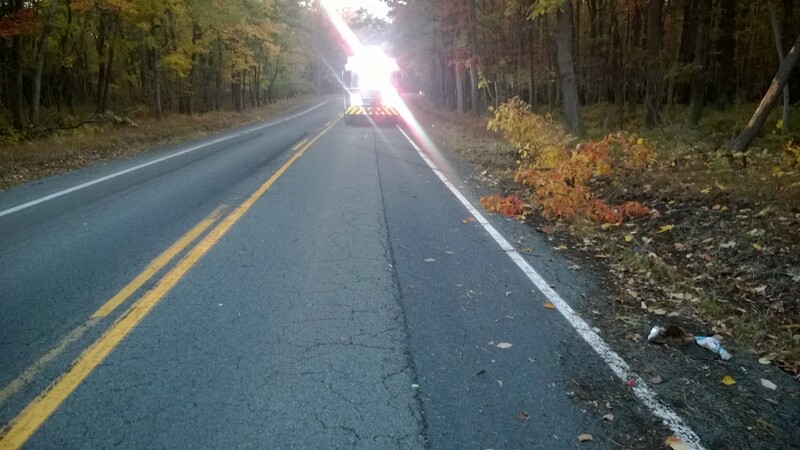 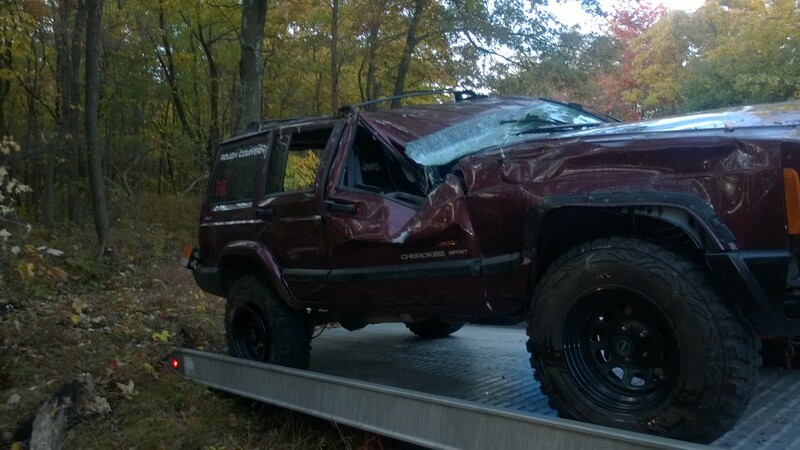 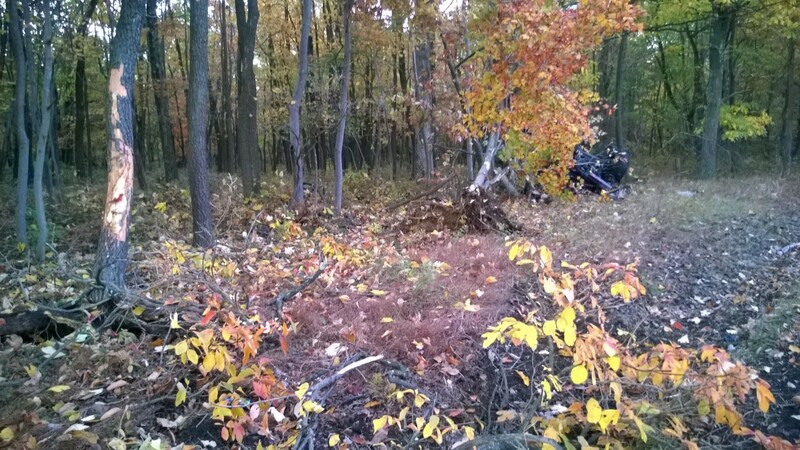 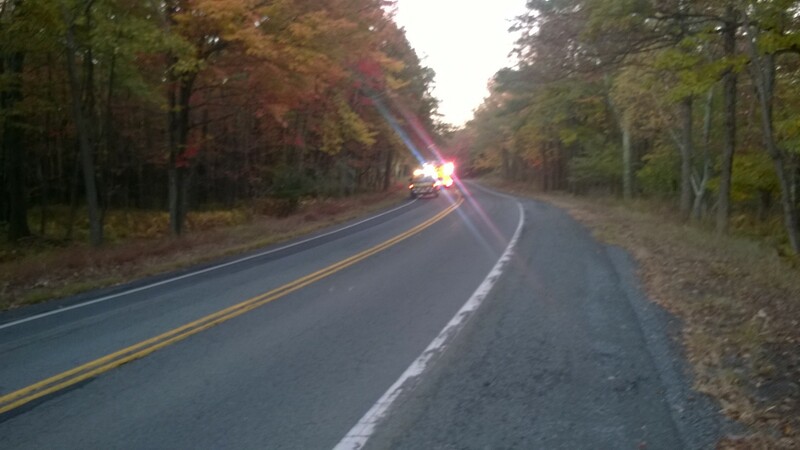 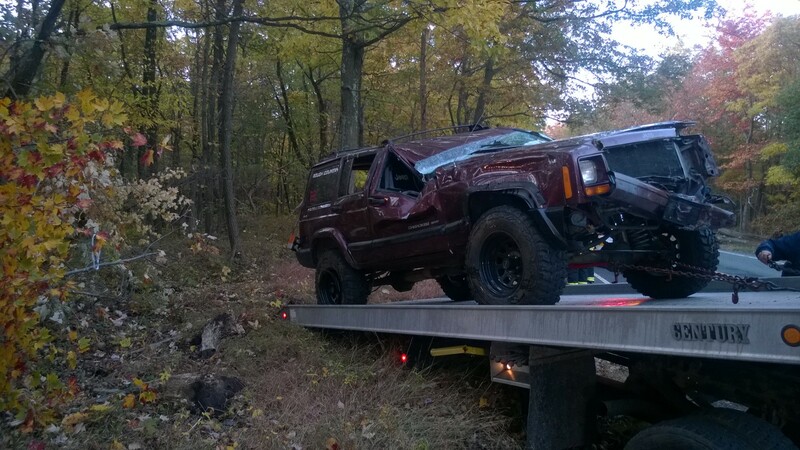 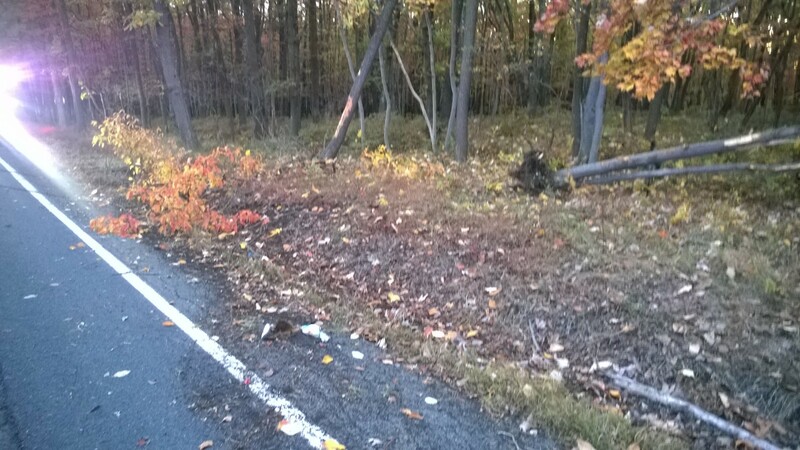 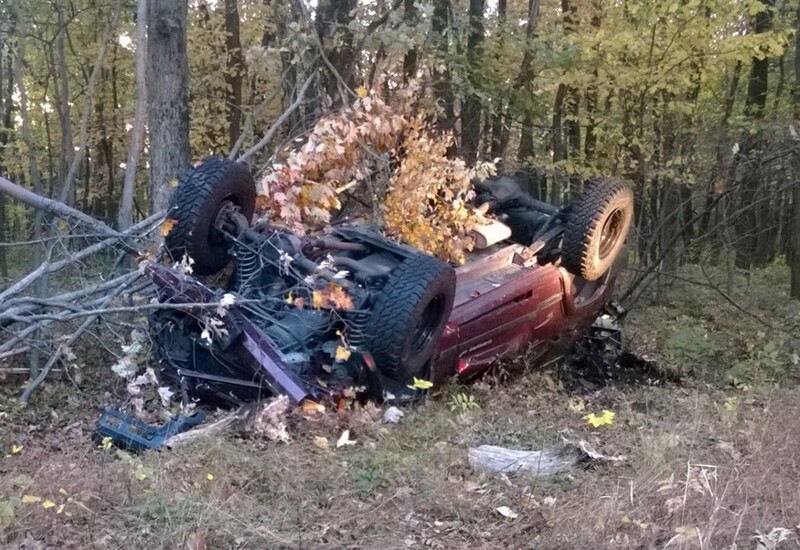 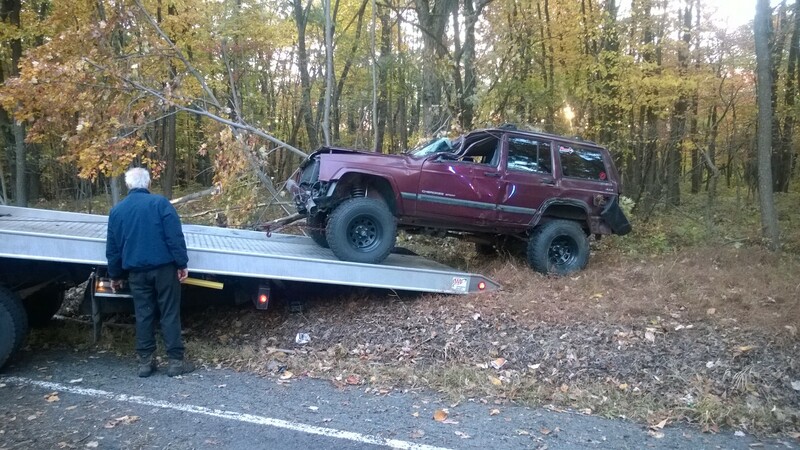 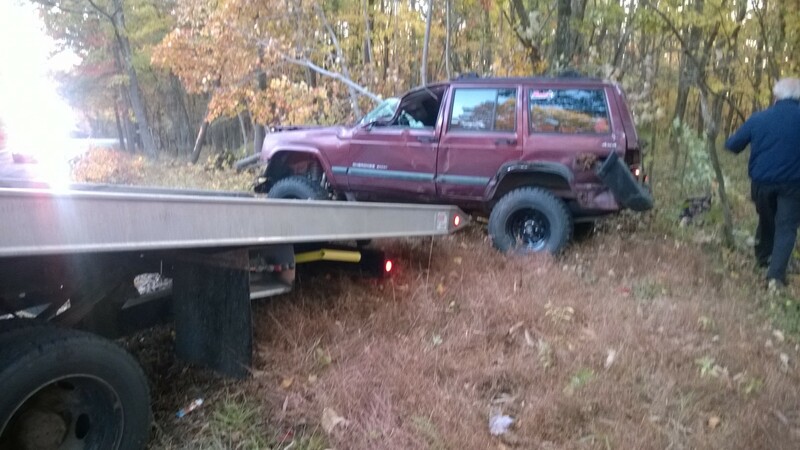 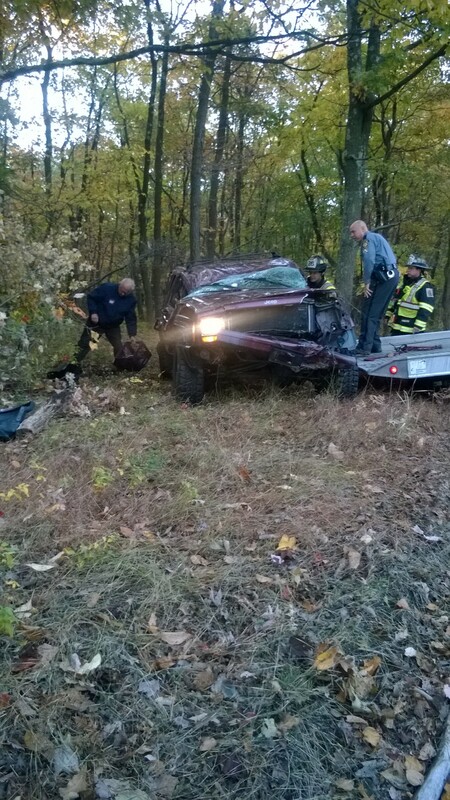 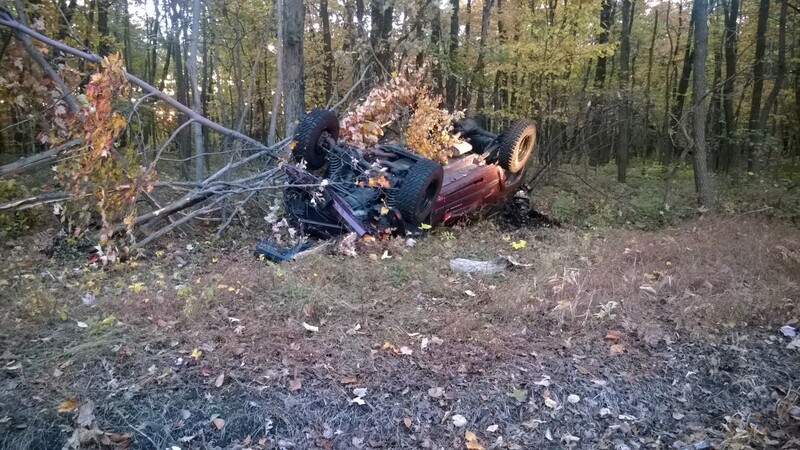 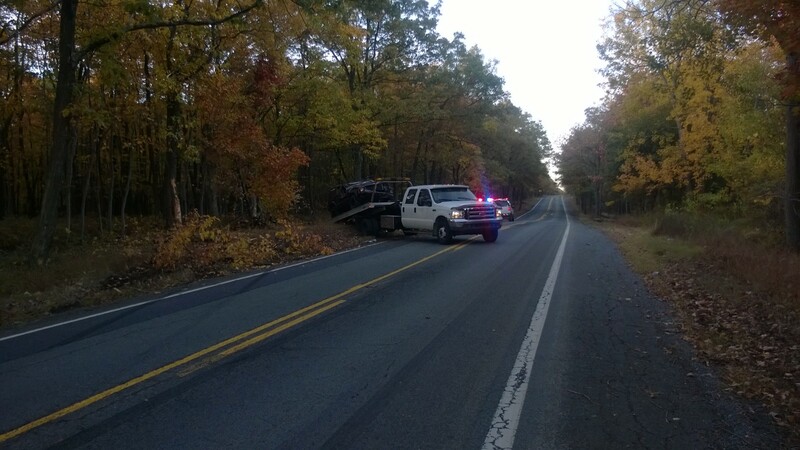 DELAYED POST: One person suffered minor injuries last Sunday (October 11, 2015) in a single vehicle accident along Burma Road in Ryan Township. 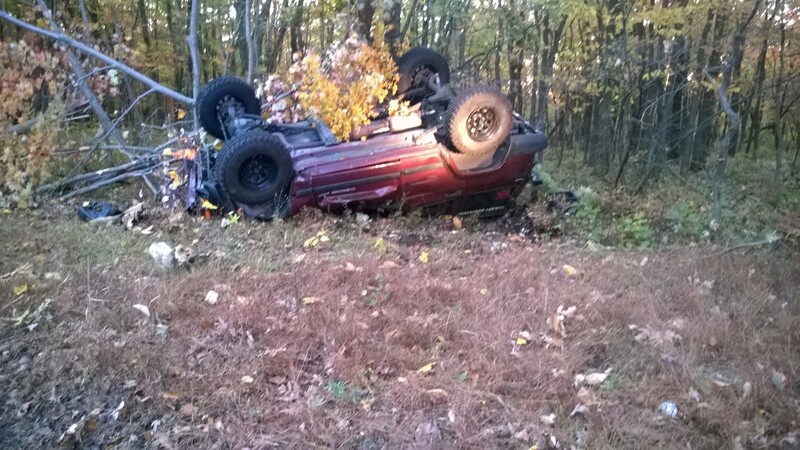 Emergency personnel were dispatched around 6:15 AM to 2148 Burma Road for a rollover vehicle accident with injuries. 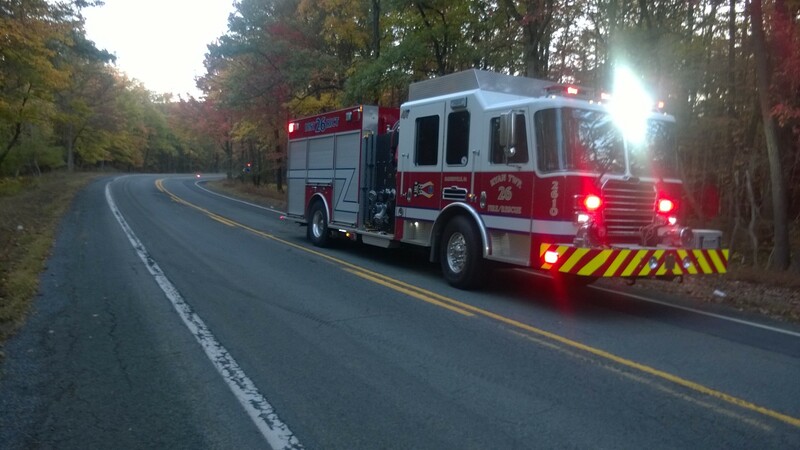 Responding were Ryan Township Fire/Rescue, Mahanoy City Fire and others.